John Lennon and Yoko Ono, Brochure cover for Planting Acorns at Coventry, 1968. First public art collaboration. In a world first, the Museum of Liverpool is hosting this ground-breaking exhibition telling John Lennon and Yoko Ono's story in their own words. The exhibition explores the personal and creative chemistry of this iconic couple and their ongoing Imagine Peace campaign. 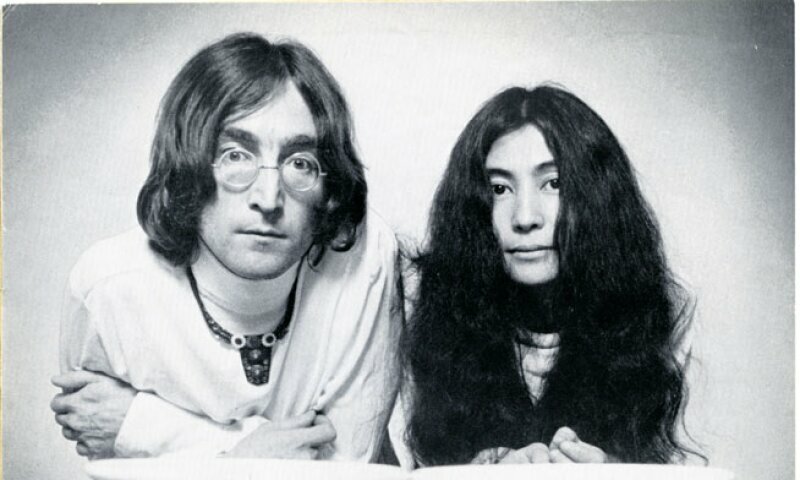 Double Fantasy - John & Yoko is a free exhibition, celebrating the meeting of two of the world’s most creative artists who expressed their deep and powerful love for one another through their art, music and film. They used their fame and influence to campaign for peace and human rights across the world, transforming not only their own lives, but art, music and activism forever.